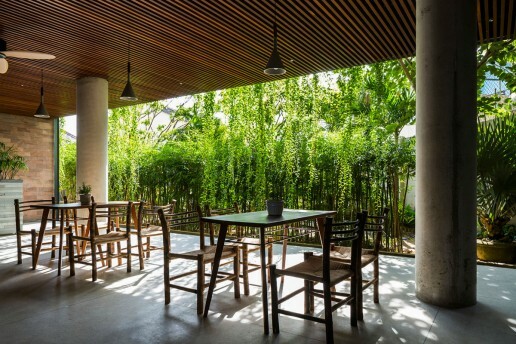 From hanging gardens to innovative uses of bamboo, architect Vo Trong Nghia is establishing himself as one of the world’s leading architects. 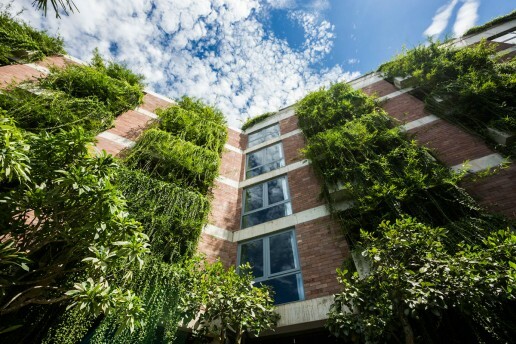 His latest project, the Atlas Hoi An Hotel, is yet another inspiring design of vegetation in architecture. The Atlas Hoi An Hotel is located in UNESCO world heritage site Hoi An, Vietnam, and as such, requires a thoughtful approach to preserve all its charm and heritage. 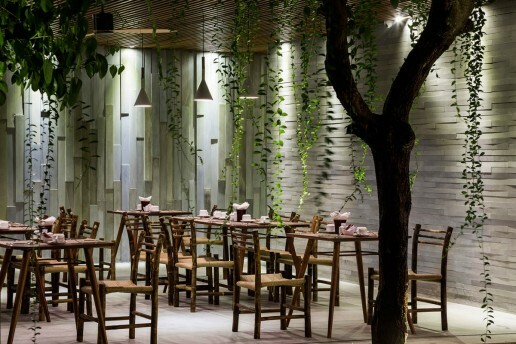 Nghia’s team takes reference from the town’s renowned tiled-roofscape and internal courtyards and emulates these spaces in the hotel’s design. “This spatial quality reflects the dynamism of the new Hoi An, but also retains the charm of the Old Town,” says the architects. 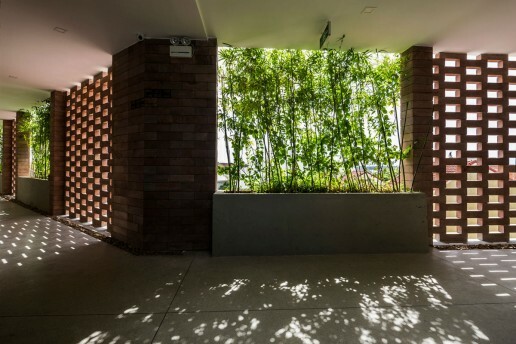 Using walls of sandstone blocks and curtains of greenery, it allows natural light and breeze to filter through, and also provides shade at the same time. Read more about the Atlas Hoi An Hotel project by Nghia below.